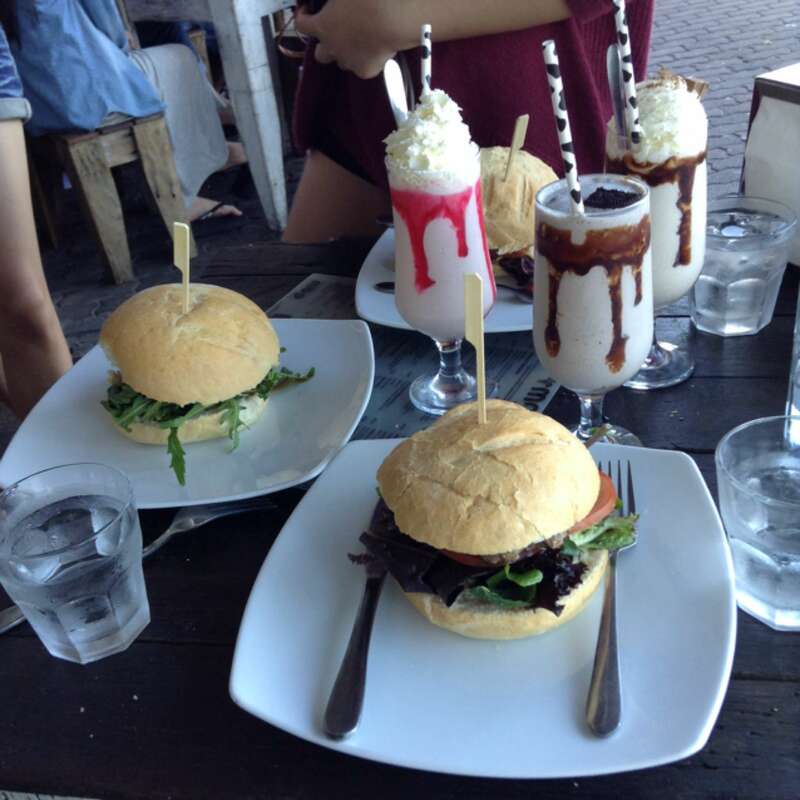 Burgers + Milkshakes. Need i say more? To much delicious burger and too little time. 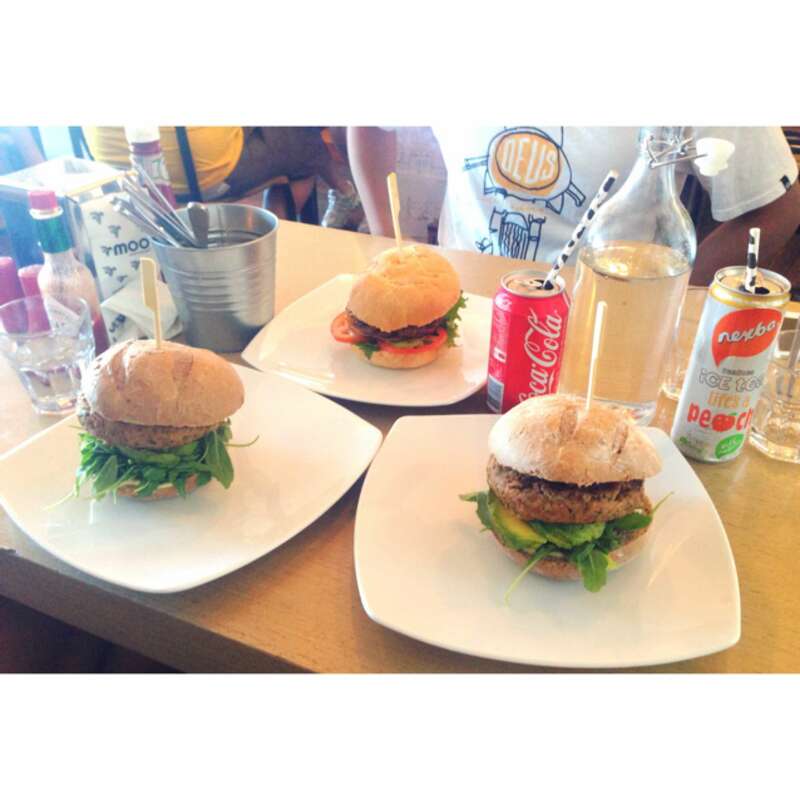 The atmosphere of a lazy summer day, and the food of a champion. Only been here once, but from memory it was fantastic. Great place for a cheap dinner after the beach.